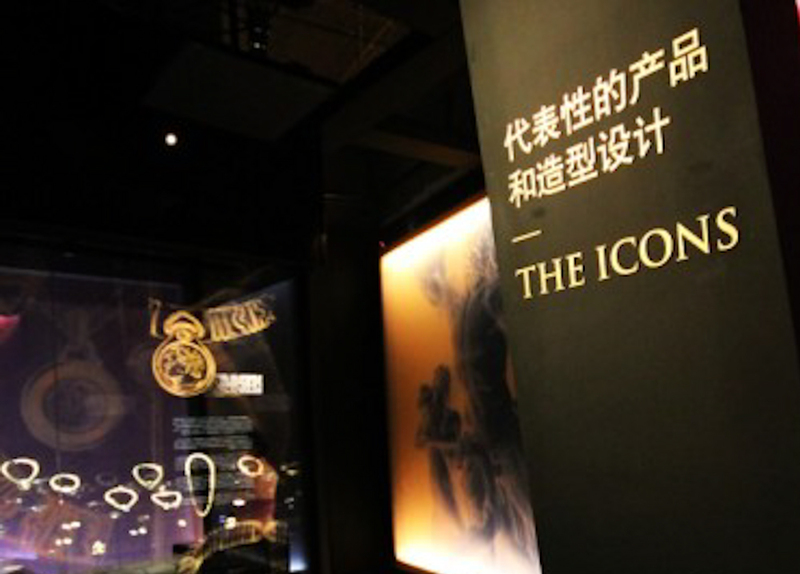 After traveling through Rome in 2009, Paris in 2010 and Beijing in 2011, Bvlgari's 125 Years of Italian Magnificence settles in Shanghai and gives everyone the opportunity to discover over 600 pieces of jewelry made since the end of the 19th century. 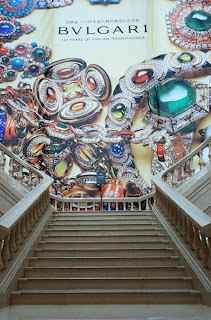 Yesterday night was the date Bvlgari chose to throw the exhibition's kick-off, gathering for the occasion media, celebrities, socialites, art and jewel enthusiasts. 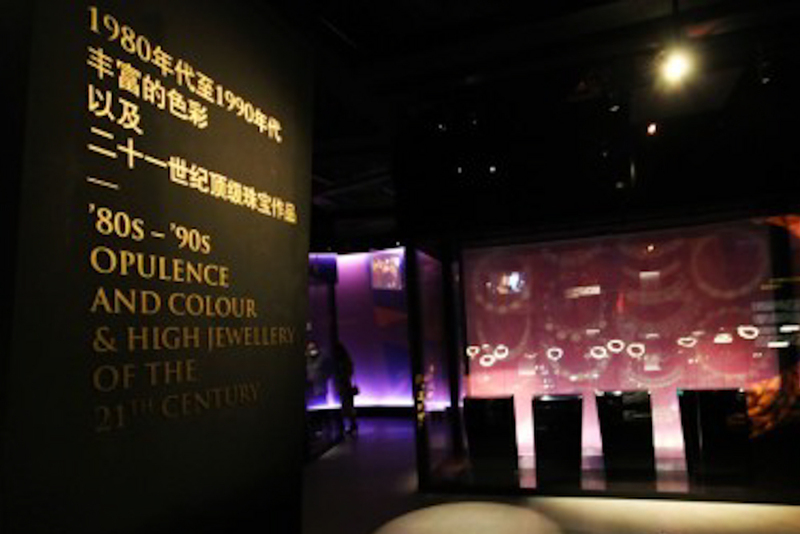 The event took place in Pudong's Aurora Museum where the space was divided in two. 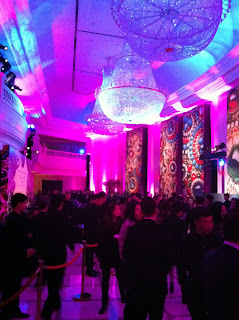 One for the exhibition covering 3 floors and the other one for the after party. 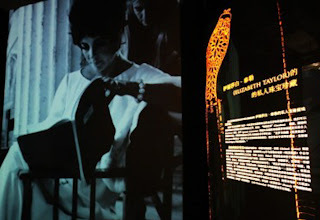 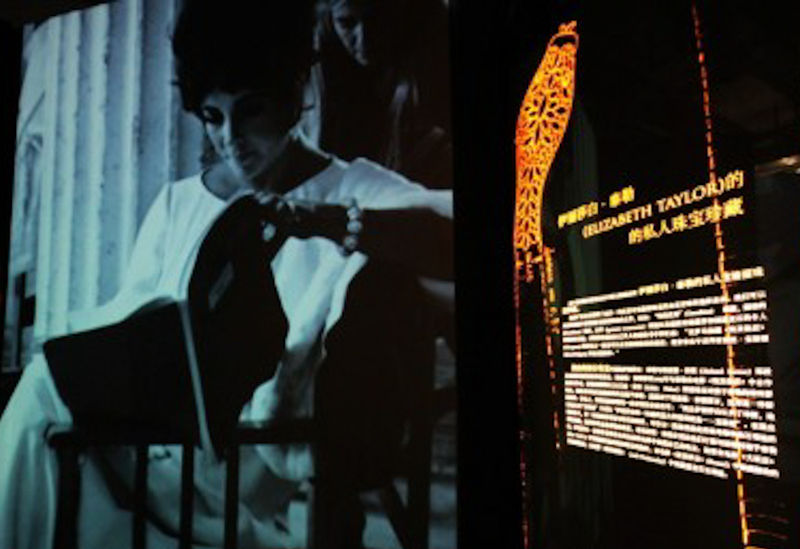 The exhibition itself is displayed in a modern yet cosy atmosphere and gathers over 600 pieces including Elisabeth Taylor's private collection. 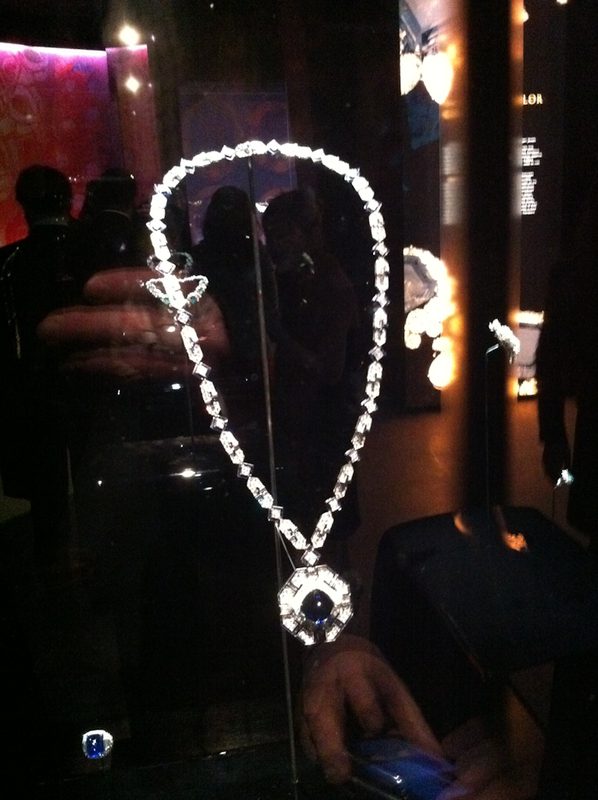 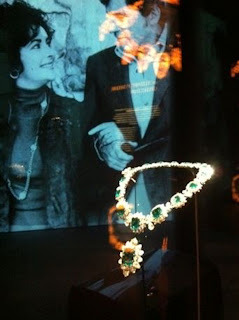 The exhibition also features jewels wore by Claudia Cardinale, Grace de Monaco, etc. 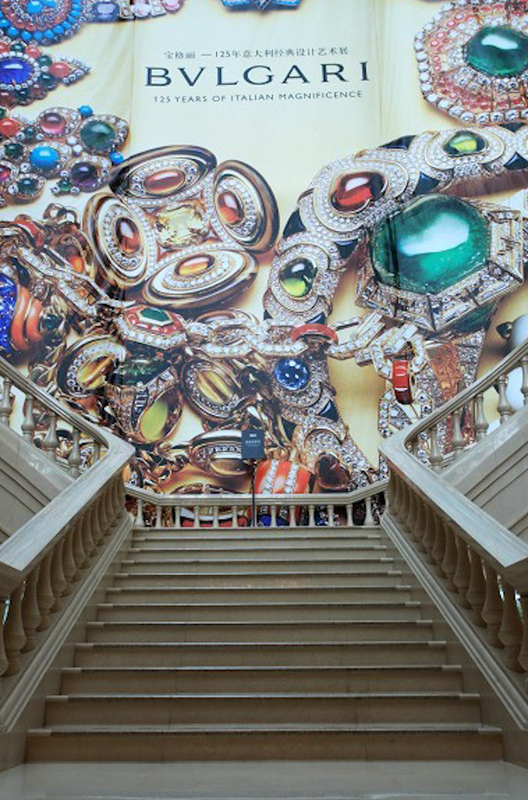 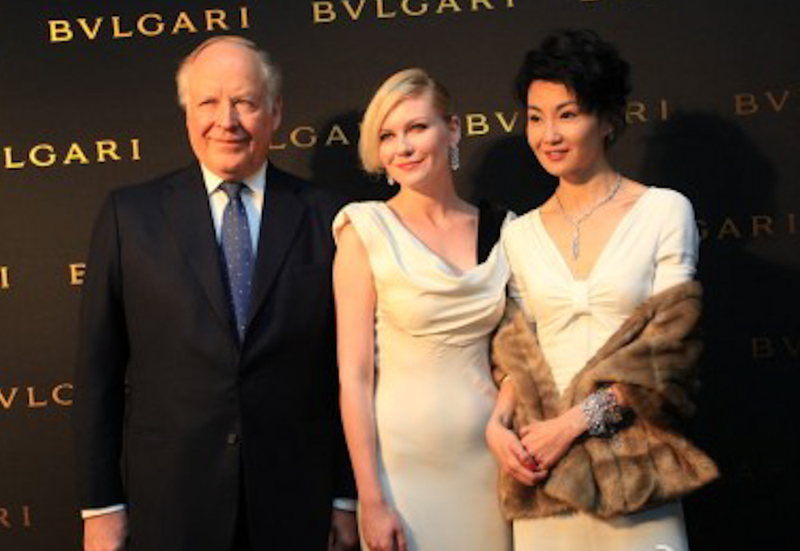 Bvlgari picked a Chinese city for the second year in a row to welcome its exhibition. 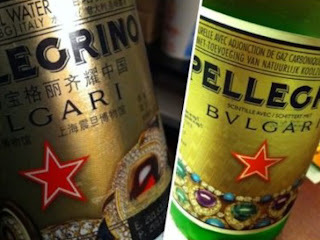 I regard this is as a clear sign of China's growing interest in luxury. 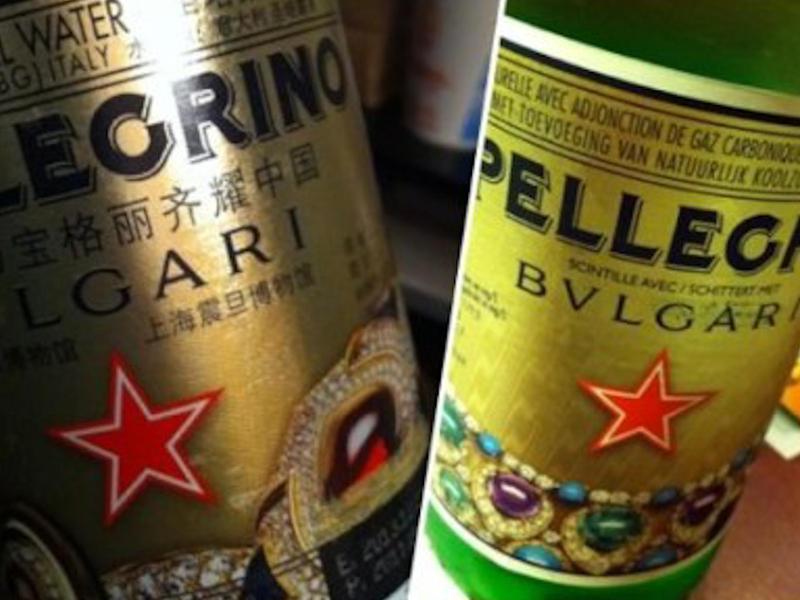 Brands such as Bvlgari do not hesitate to invest a lot to raise their brand awareness by organizing cultural events which is indeed an excellent way to convey the brands spirit and educate its values. Therefore, many VIPs have been flew over to Shanghai to attend the event such as Nicola Bvlgari, Kirsten Dunst, the actress Maggie Cheung, the popstar FanFanWeiQi, etc.